Nestled in a quiet, residential neighborhood, our Grafton community has gracious living areas, a sun room, an outdoor patio and offers all private rooms/baths. 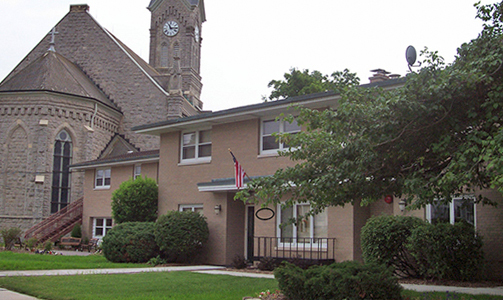 Just blocks from Lake Michigan, our Port Washington community specializes in Memory Care support for those who have Alzheimer’s or dementia care needs. 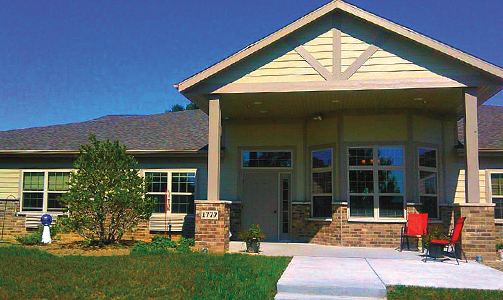 Our secure, home-like environment has specialty trained dementia care staff and offers private and semi-private rooms.